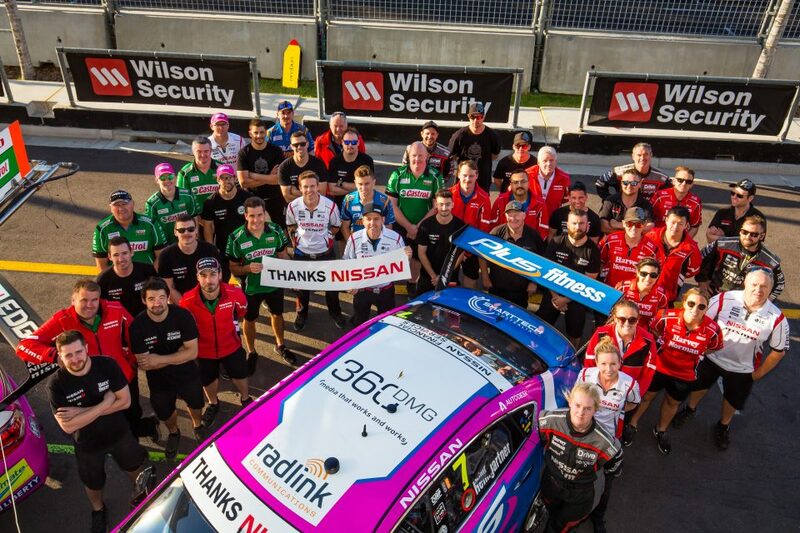 Nissan Motorsport closed out the 2018 Virgin Australia Supercars Championship with four top ten finishes in the series’ final race of the year in Newcastle. Andre Heimgartner led the Nissan Altima brigade in both of the weekend’s races, finishing eighth in the first race and a career-best sixth in the second. Heimgartner excelled in the second race despite a devastating cool suit failure. “It is good to get this result. I desperately wanted the next place, but I had nothing left in me,” said Andre Heimgartner. “I had a cool suit failure which made it really difficult, especially at the end. 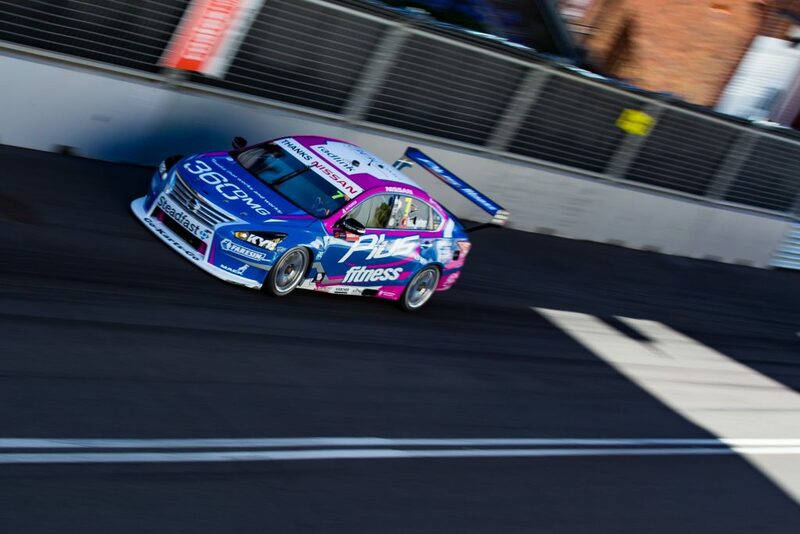 Rick Kelly and Simona De Silvestro also scored top tens in Newcastle, with the pair finishing ninth and tenth, respectively, in the first race of the weekend. Kelly’s finishes on the weekend helped him secure eighth place in the championship. And after six years of support, the event marked the final race with the factory backing from Nissan.